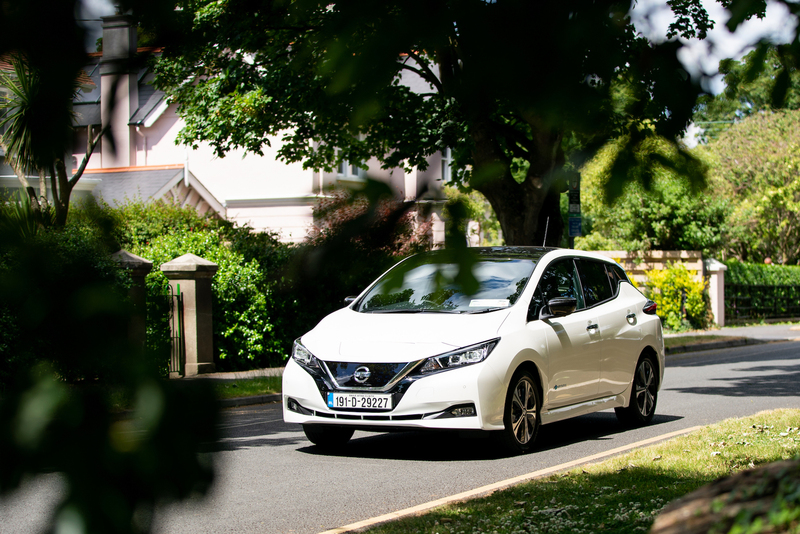 The result underlines a massive surge in demand for the Nissan Leaf at a time when – according to SIMI figures – the number of electric car registrations in Ireland this year (1,437) have already surpassed the total number of EVs registered for the whole of 2018 (1,233). Nissan has now sold four times as many Nissan Leaf cars as it did during the same sales period last year with sales increasing from 105 units to 532 units year-on-year. 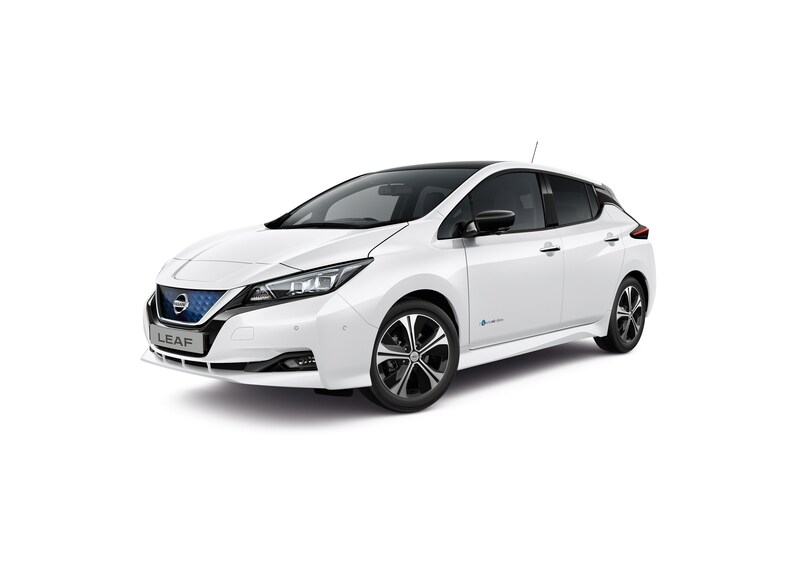 James McCarthy, CEO of Nissan Ireland said: “The demand for the Nissan Leaf throughout the first three months of the year has been astonishing. Motorists are making the switch to zero emissions EV driving and the Nissan Leaf is clearly their car of choice. Nissan is due to launch a new 62kWh Nissan Leaf model that delivers up to 385 kilometres of zero emissions driving on a single charge.